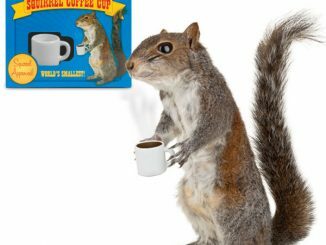 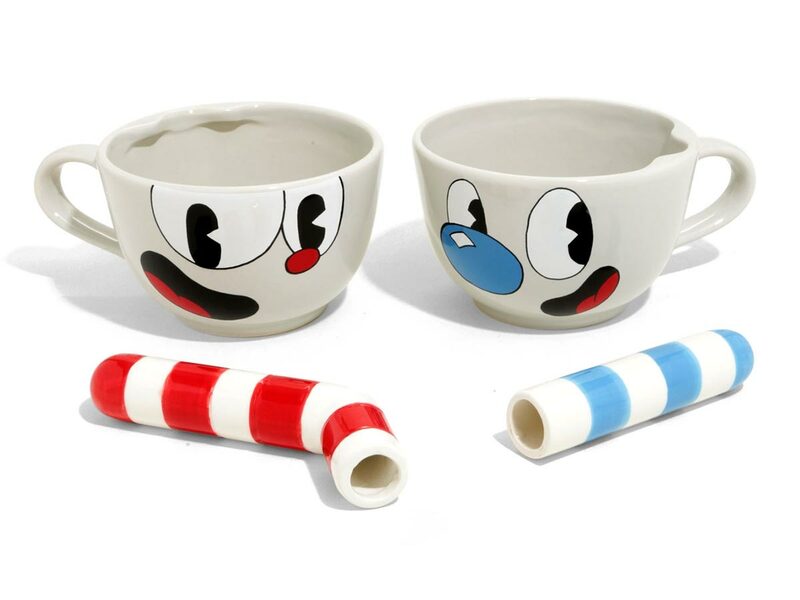 It may not have taken a creative genius to come up with the idea for this Cuphead Character Coffee Mug Set, but you have to give them credit for the excellent execution. 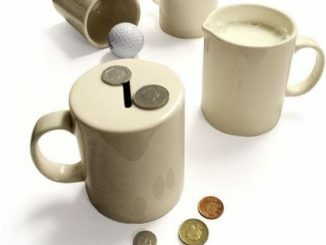 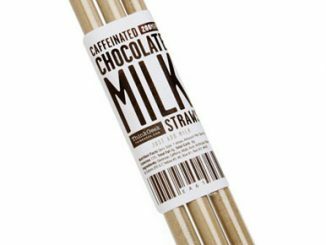 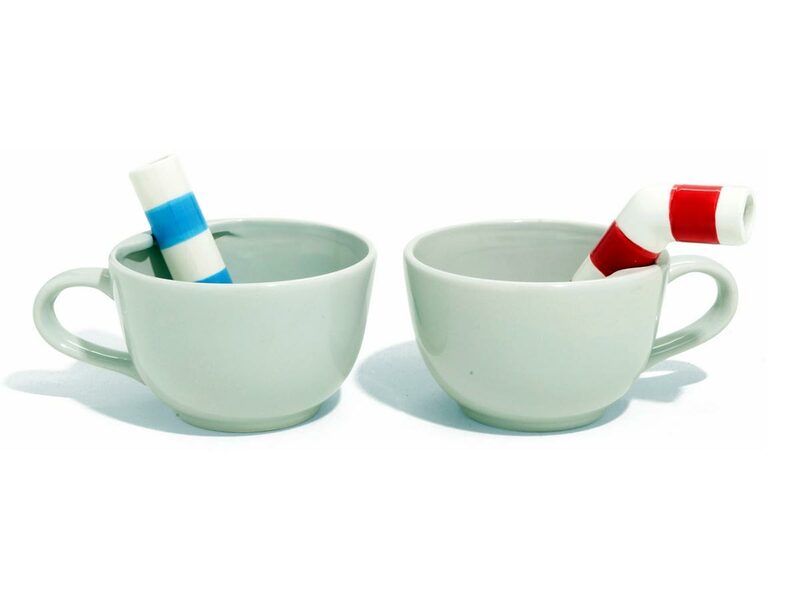 These ceramic mugs look great and the giant drink stirrer straws are an especially nice touch. 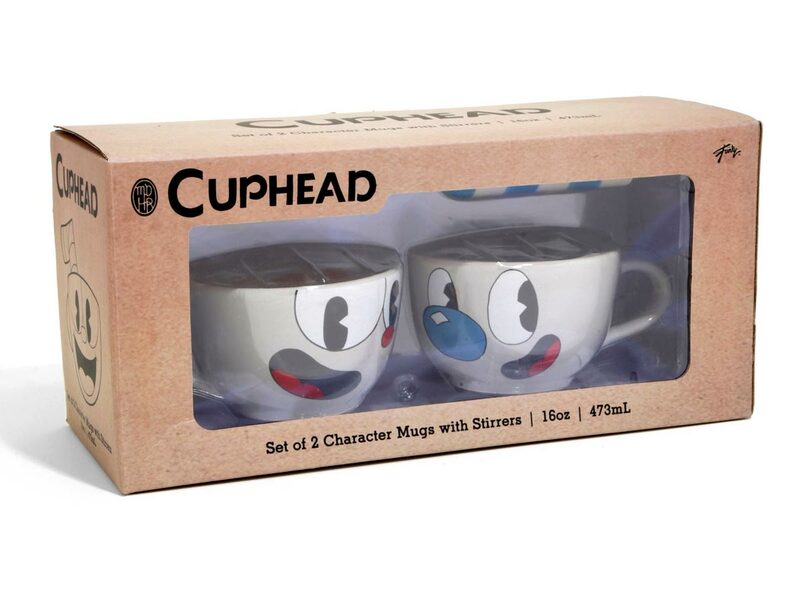 This exclusive set comes with two ceramic coffee mugs: one that looks like Cuphead and one that looks like his brother, Mugman. 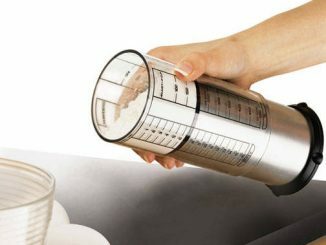 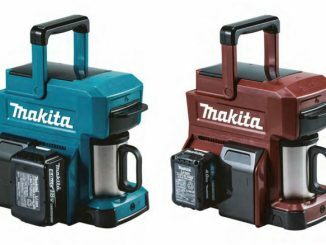 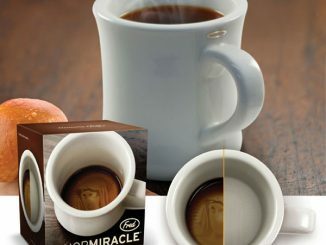 Each has a 16 ounce capacity for coffee, tea, or other beverage. 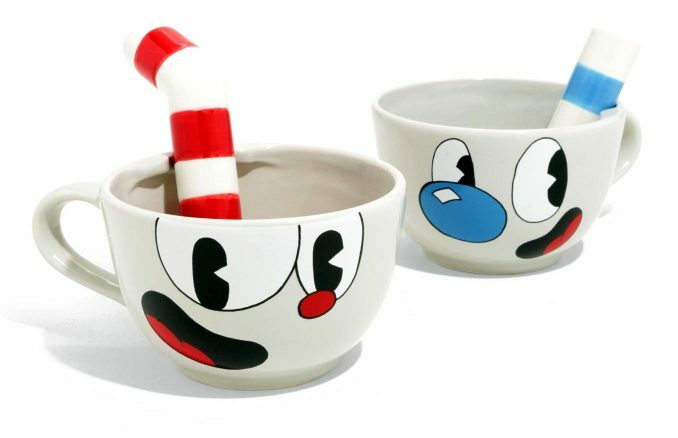 It makes a great gift for Cuphead fans, especially for a couple where both of them likes the game. 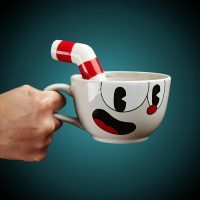 Cuphead and Mugman are here to get your morning started! 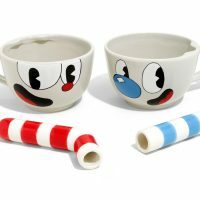 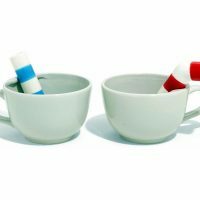 This set of character mugs features the two dynamic brothers and comes with oversized drink stirrers. 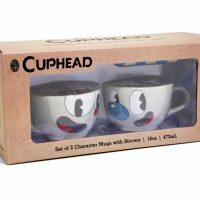 Available exclusively from BoxLunch, the Cuphead Coffee Mug Set retails for $34.90. If you just want Cuphead and not Mugman, consider the following product instead. 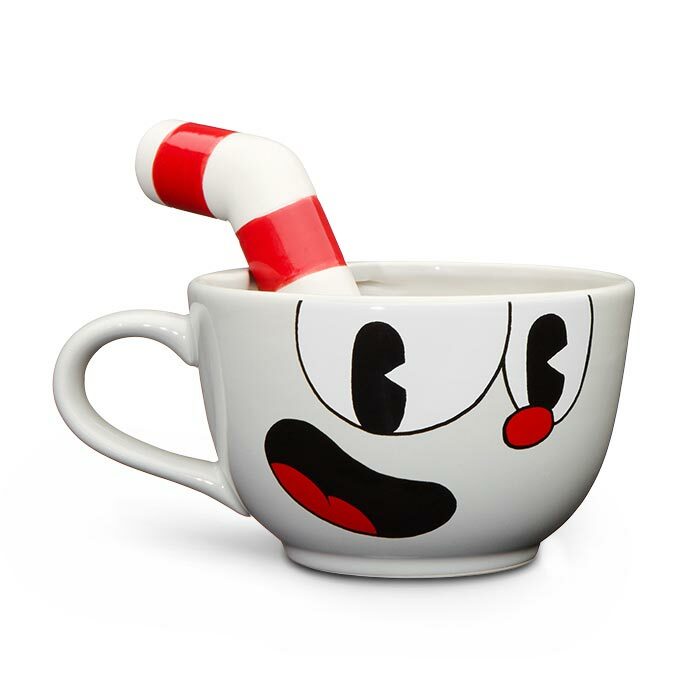 A mug that looks just like Cuphead’s… head. 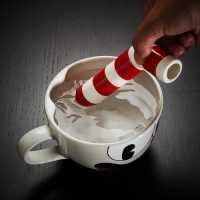 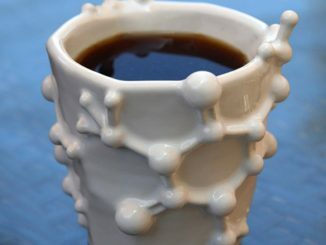 As a cup. 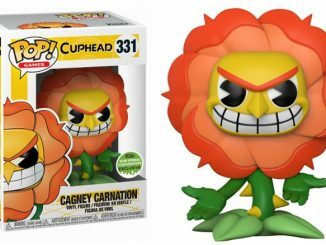 We did not decapitate Cuphead. 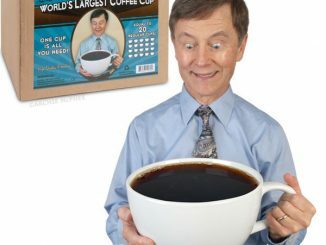 We want to be VERY clear on that. Buy the Cuphead Coffee Mug for $19.99 at ThinkGeek. 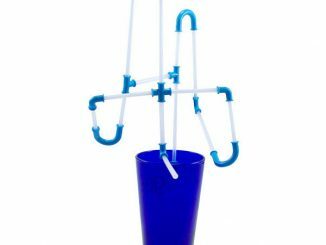 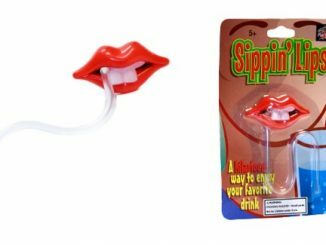 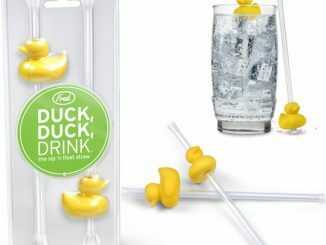 If for some reason you’d like to freak people out and make your pretty (or handsome) face look freakishly ugly, then you’ve got to get a couple of these Weird Lips Sippin Straws.